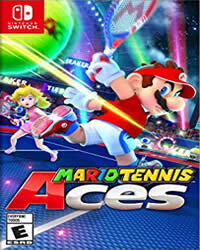 Mario Tennis Aces has received a new update, Patch 3.0.0 is ready for download. We have the full patch notes 3.0.0 for you. 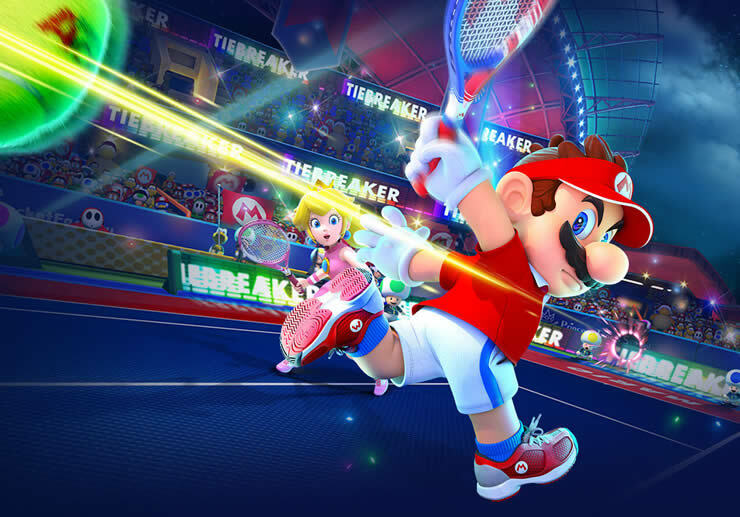 Mario Tennis Aces Update 3.0.0 is a major update from Nintendo. Among other things, a new cutscene has been added, which explains the events that lead to the beginning of story mode. Furthermore, Dry Bones is added as a character, increasing the total number of playable characters to 28. With this update, Yoshi also gets a new ring shot. A new opening movie has been added to the story mode to be played by one person, depicting the “event that triggered Mario to go on an adventure”.This topic will be published especially, so if you haven’t cleared the story yet, why not try again on the adventure to save Luigi on this occasion?